Sparking seas in the open wind. Caribbean adventures await. 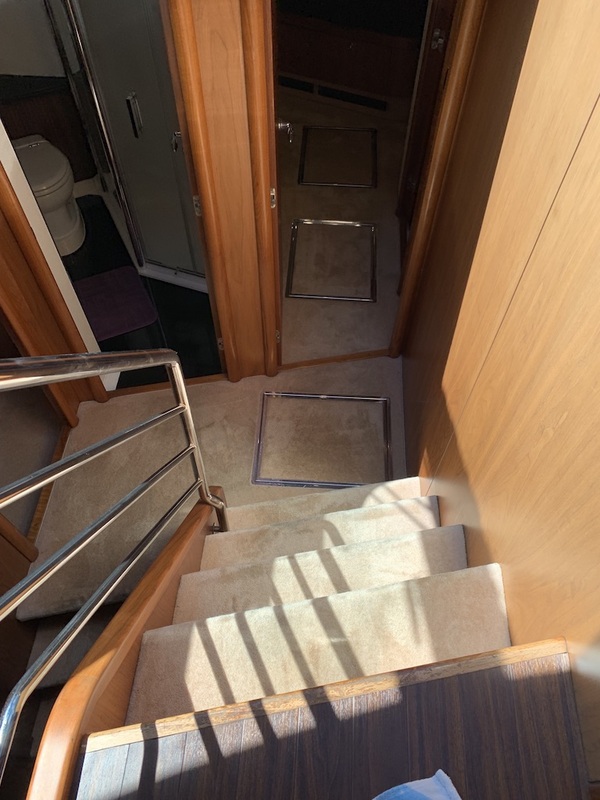 Load up the galley, and swab the deck, I’ve got to call Upholstery Cleaning Fort Lauderdale because only they can beautify the cabin and the sleeping quarters. Upholstery items contain padding and fabric overlayed on wood, metal, epoxy, etc. This means the cleaning must be multi-pronged to grab the dirt, odor, and bacteria from every element of the furniture item. The furniture you use obtains human oils, hair, and dirt from everyone that comes in contact with it and cause irreparable damage over time to the padding and fabrics of the upholstery items. 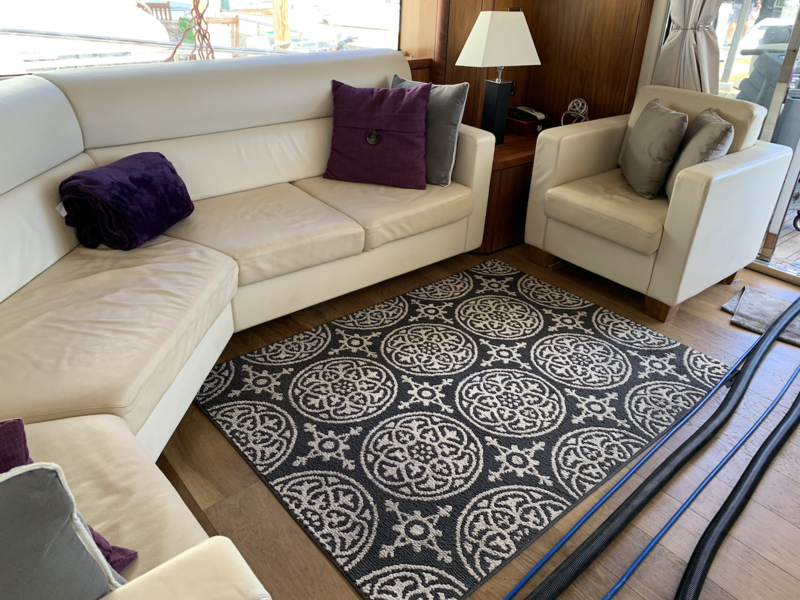 When you need the kind of clean that exudes self-esteem, Yacht & Boat Cleaning are here to give your marine Carpet and Upholstered furniture the chance to live again just like new. 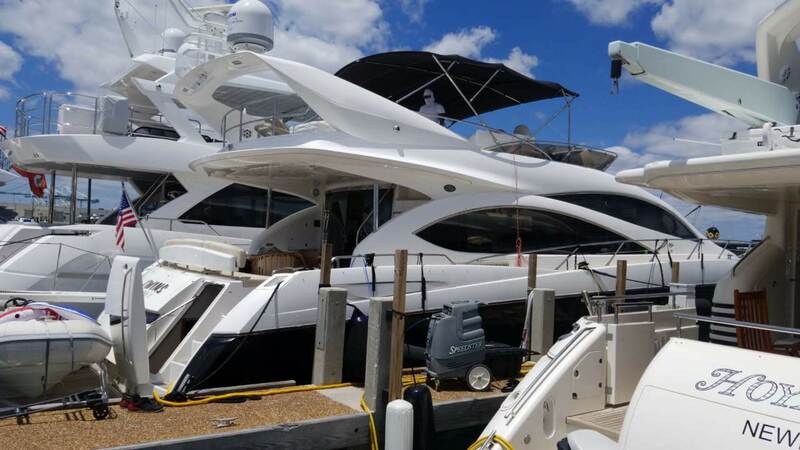 Bring your fabrics, mattresses, furniture, yachts, and autos to peak condition with the amazing work of Professional Miami BoatCleaning and Detailing Services! Get out dirty stains! Stay away foul odor! Couches, cushions, chairs, and ottomans, we make where you sit a chamber of solace. Keep your sleep healthy, routine, and cozy with a clean mattress the way only a professional cleaning can. The best deals with the best quality service are right here. We clean all furniture with upholstery and wood. Pimp Out Dat Ride and get out those french fry crumbs from under the seat, we know they’re there. Ships Ahoy! 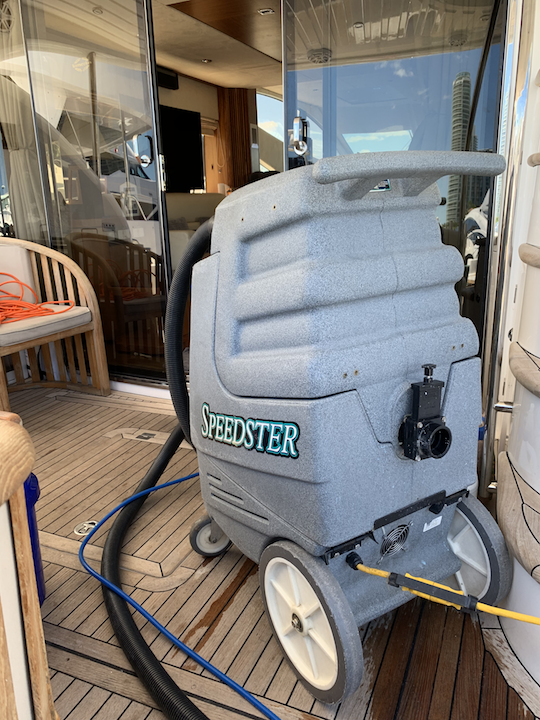 Keep the ocean smell off deck and the inside of your yacht as fresh as the Zephyr winds. 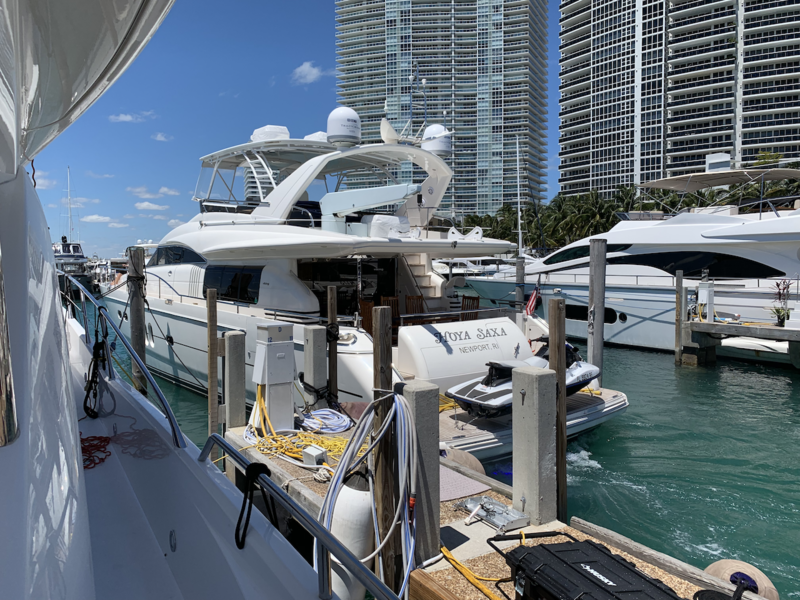 Top Professional Yacht and Boat Cleaning Service in Miami. 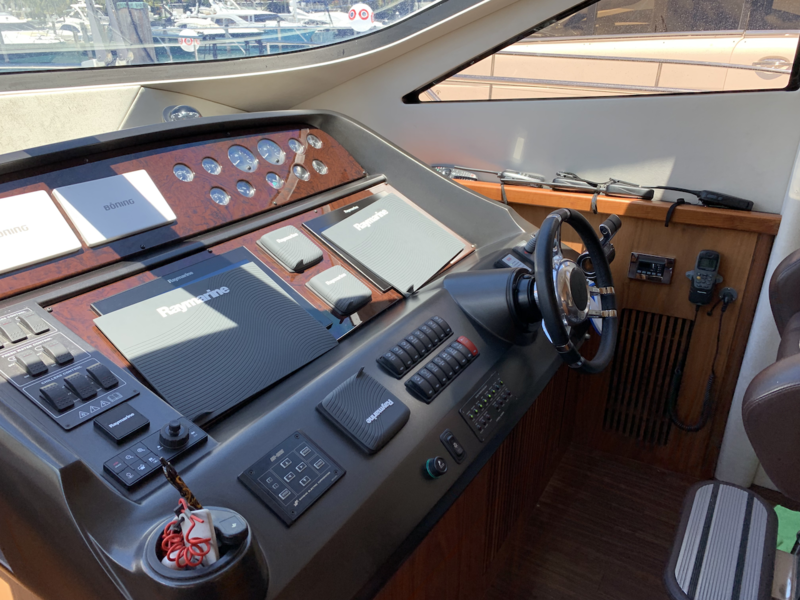 Great pricing and immaculate service for all your Marine interior cleaning and Detailing needs. The furniture you use obtains human oils, hair, and dirt from everyone that comes in contact with it and cause irreparable damage over time to the padding and fabrics of the upholstery items. 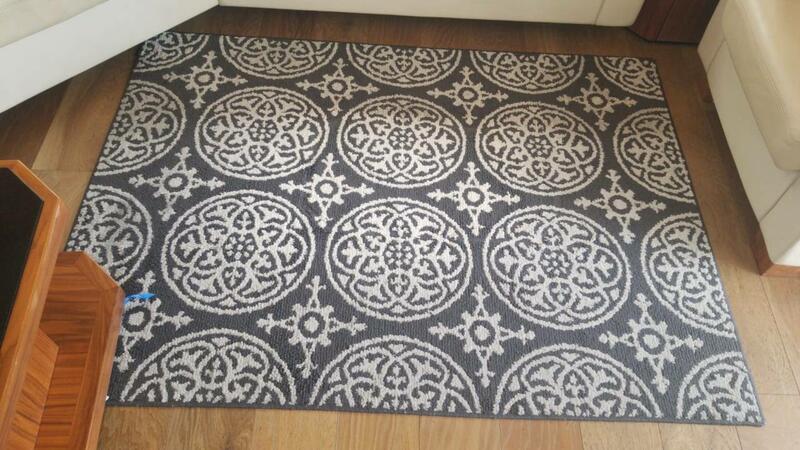 Cleaning every inch of the item from inside and out is Our way! We vacuum, steam clean, polish, and detail the deepest stains from the most delicate of items. Ask us to clean wood, fabric, leather, and specialty furniture items. Our special formulas for cleaning are multi-step processes and combine the power of solvents with just the right agitation. We do test spots where it will never be noticed to ensure that your furniture items will not be damaged by our cleaning process. Find out how affordable it is to keep your Marine furniture looking brand spankin’ new and help it last a lifetime. Sparking seas in the open wind. Caribbean adventures await. 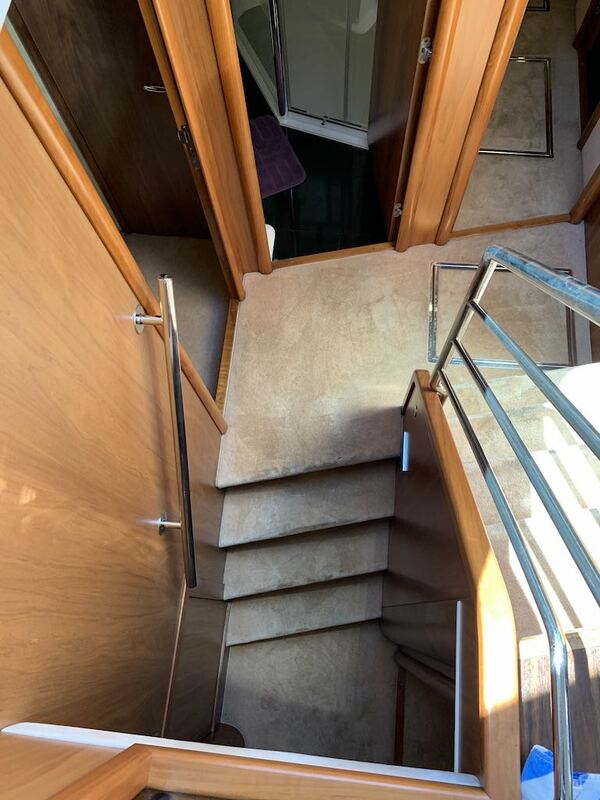 Load up the galley, and swab the deck, I’ve got to call Upholstery Cleaning Fort Lauderdale because only they can beautify the cabin and the sleeping quarters.  When only the most luxurious clean can rid the ruins out of your treasure, the best yacht cleaning service for Ft. Lauderdale is a call away. We are familiar with the docks and already have a team waiting so same day service is possible. Keep the sailing life active and make Florida the pirate booty of America. You never know what riches you’ll find when you sit on a clean throne. Upholstery items contain padding and fabric overlayed on wood, metal, epoxy, etc. This means the cleaning must be multi-pronged to grab the dirt, odor, and bacteria from every element of the furniture item. 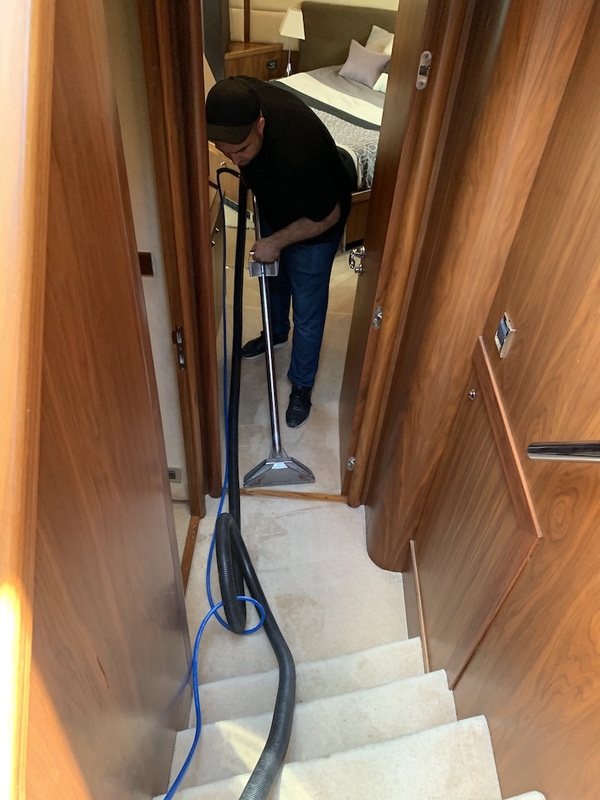 This is what Yacht and Boat Cleaning does with impeccability and style. No matter what kind of stain or general build up we are dealing with, there is a way to freshen up the padding and bring new life to existing furniture you love. We clean feather down furniture. Call us for a quote and know you are getting the best upholstery cleaning service in Miami Beach at phenomenal prices. Your car upholstery and flooring sees the debris from everywhere you go. Asphalt, concrete, and an oil engine dripping a foot away, you’ve got to clean up sometime. While you can scrub the outside all nitty gritty, you can only vacuum and spot scrub the interior. When you need a truly good clean ride on the road then you need Our Car Cleaning Service. Attention Uber and Lyft Drivers: Monthly auto cleaning is bound to double your tips! We clean leather, fabric, plastics, metal, and wood. Call us for a quote and drive with peace of mind on the road. When you have a clean mattress you are doing benefit to your sleep health which in turn affects your waking life. The average mattress warranty is 25 years. This protects the springs but they can’t protect you from the bed bugs, bacteria, stains, odor, sweat, and anything else that piles up over the years of resting use. Not to worry as the professionals are here to clean. We wants to help you sleep better at night the best way we know how. With a clean mattress at an affordable price. We can make an early appointment and have you tucked in by sundown. Freshness is in the air tonight! So sleep tight! 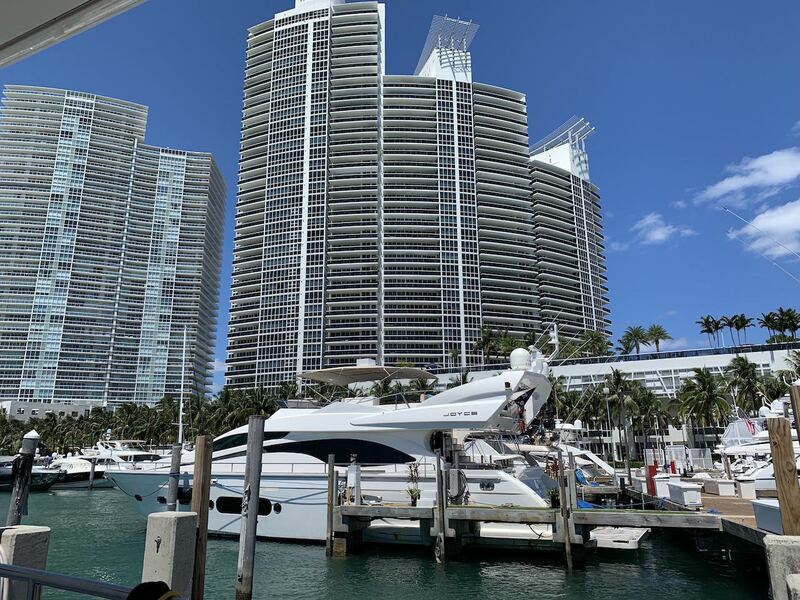 Yacht and Boat Cleaning is available for scheduled and emergency cleaning services for furniture, cars, and yachts in Miami Beach, FL Call Us for a free quote today!